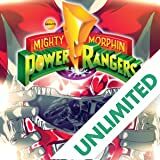 Experience the morphinominal, remastered collection of the original Power Rangers comics from Marvel, Image, Papercutz, and Hamilton Comics—all collected in one volume for the first time ever. 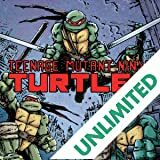 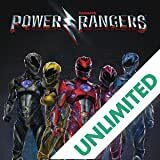 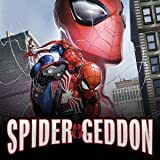 Based on the TV series that started a revolution and written by Fabian Nicieza (Deadpool) and Scott Lobdell (Uncanny X-Men), you can now experience all the Ranger action and adventure of the 1990s. 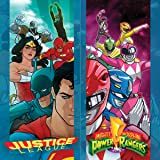 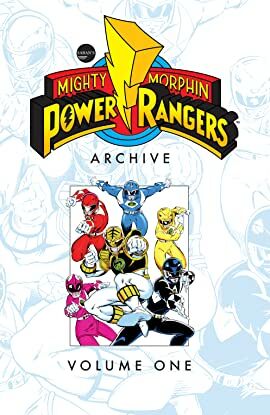 This volume chronicles Mighty Morphin Power Rangers, the Alien Rangers saga, and Power Rangers: Zeo.